Japan’s Theme Parks: Disneyland, DisneySea, or Universal Studios? Japan, the Land of the Rising Sun, attracts around 2 million visitors per month. This tourist hot spot in Asia promises delicious food, endless shopping, historical sites, natural scenery, and of course, some fantastic theme parks. Japan has three of the five world’s most popular theme parks – Tokyo Disneyland, Tokyo DisneySea, and Osaka Universal Studios. 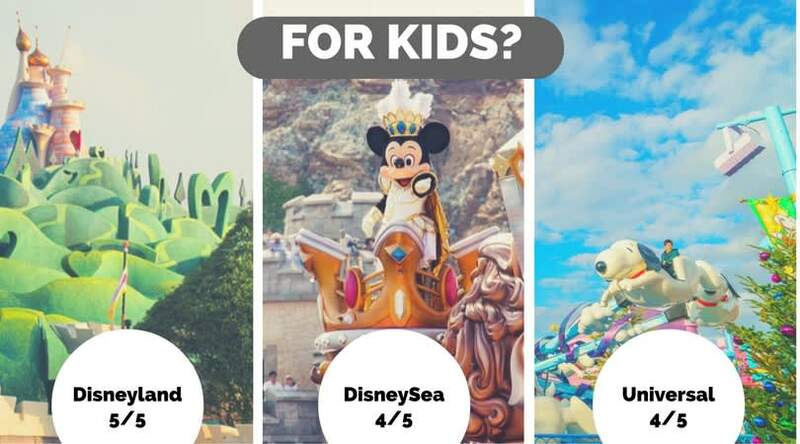 So which theme park in Japan should you go? Here’s an apples-to-apples look into these Japanese theme parks. Copyright © 2018 Klook Travel. Powered by WordPress.